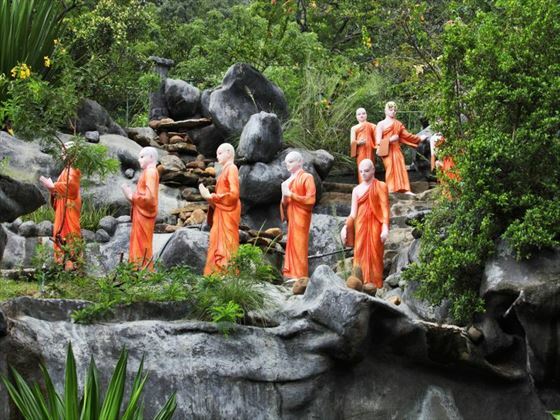 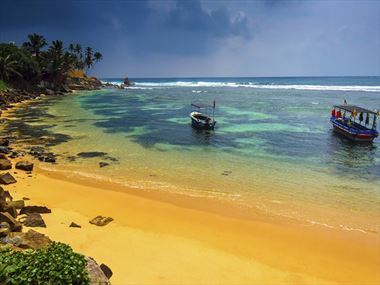 There are a wide variety of things to see and do whilst staying in Sri Lanka. 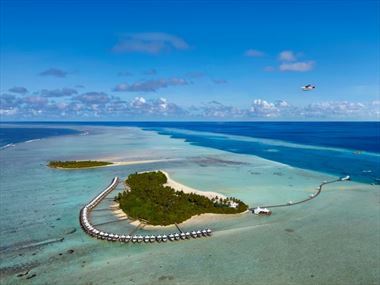 Check out our travel guides for some of the highlights, top tips and travel inspiration from our Tropical Sky Experts, along with some essential information you may need for your holiday. 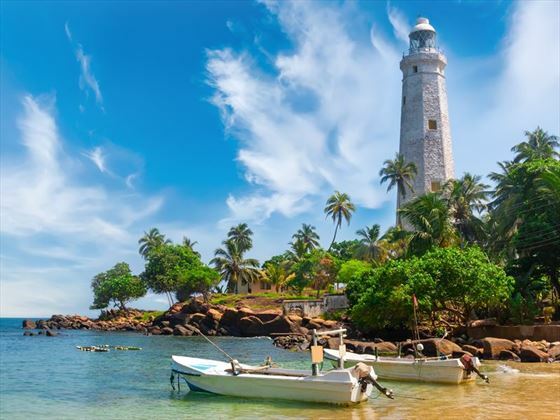 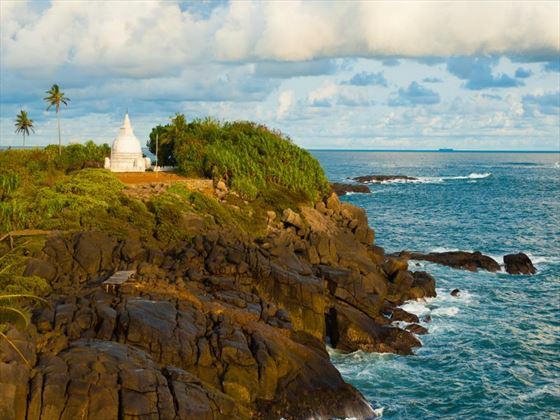 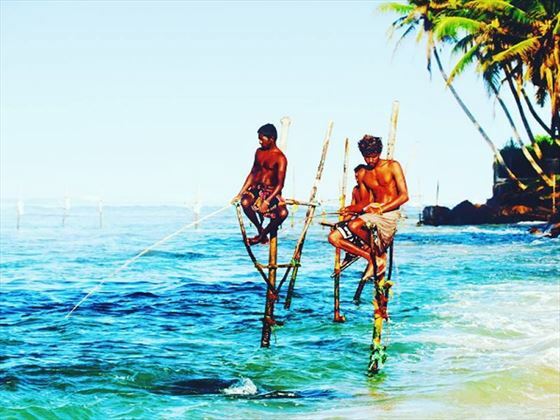 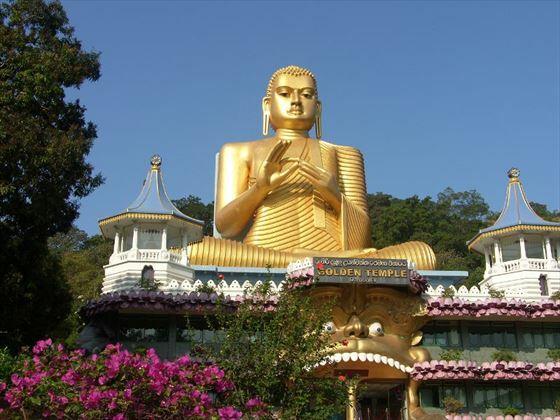 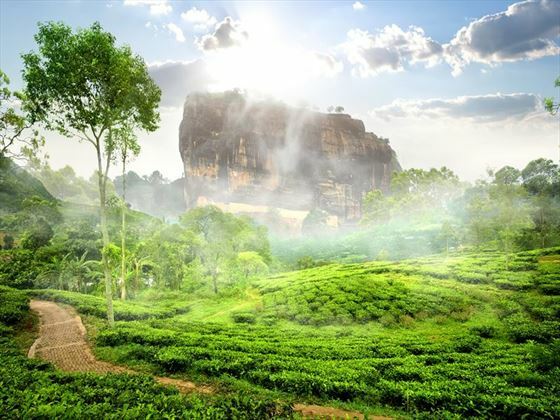 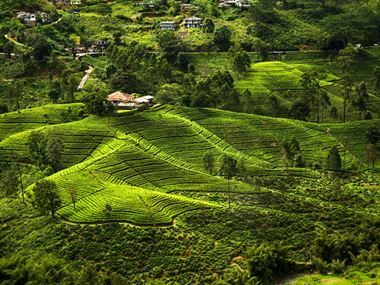 Sri Lanka is a county brimming with history, culture and beautiful scenery – a truly breath-taking destination with mesmerising charm. 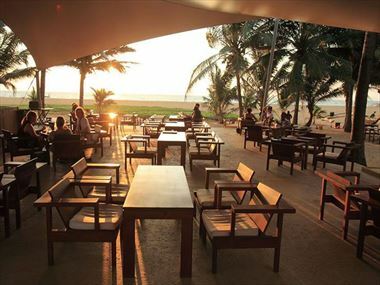 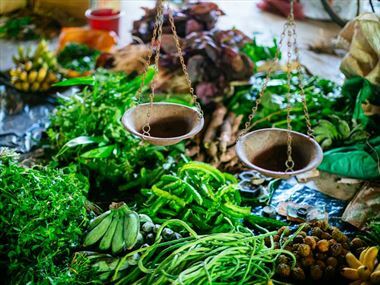 Delve into Sri Lanka’s cities and towns and you’ll experience authentic cuisine that’s completely worth seeking out. 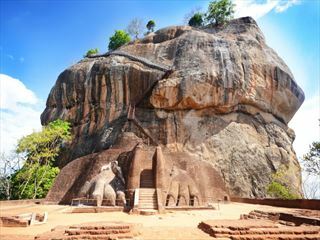 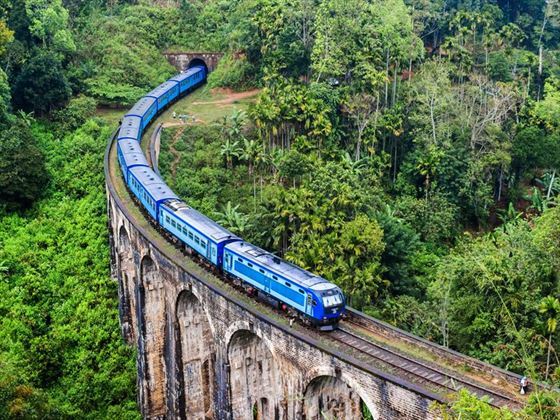 From UNESCO World Heritage sites to elephant rides through the tropical flora, Sri Lanka is a country teeming with attractions and activities. 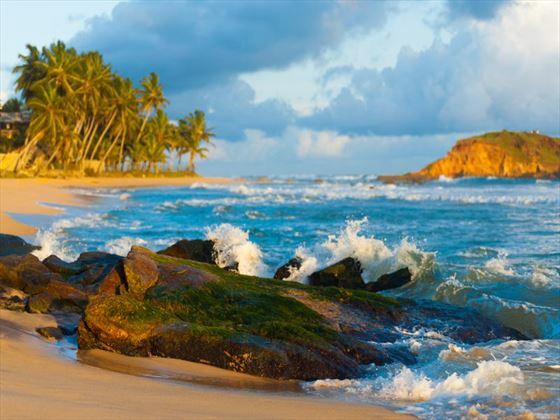 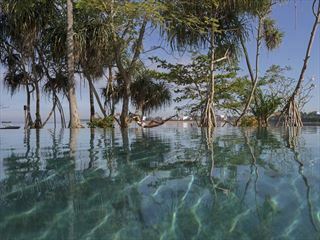 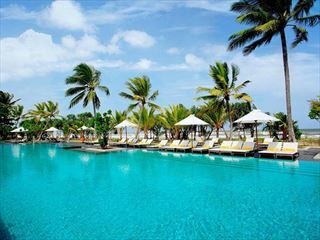 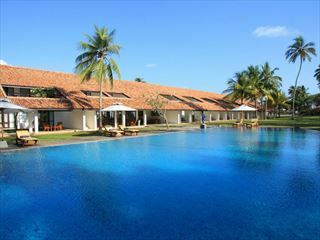 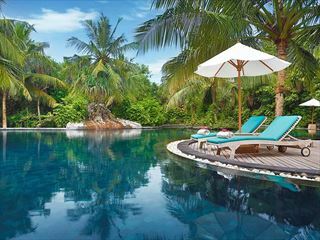 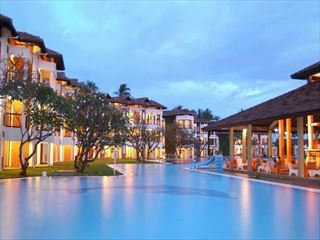 Still deciding on things to see and do in Sri Lanka? 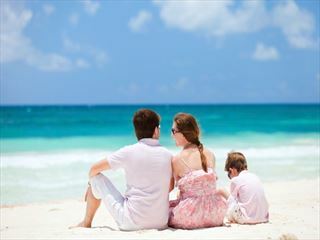 Our customer's holiday stories will be sure to give you inspiration. 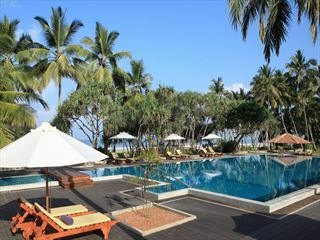 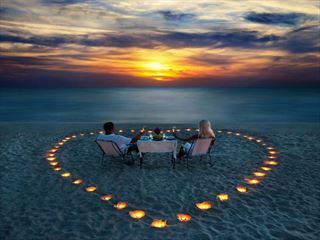 Come and find out what our customers thought of this fantastic destination.